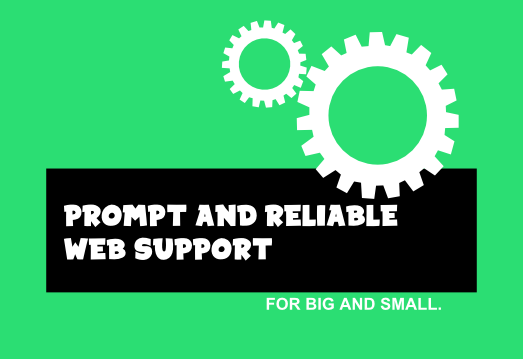 We Provide Prompt and Reliable Web Support for Our Customers. Do you need an web support and/or web maintenance for a new or existing web site? If so, we can help. We specialize and pride ourselves in providing prompt and reliable web support and web maintenance for our local and international customers! We offer affordable options that will work for your business. If you have any questions please give us a call @ 702.904.4262 or email us. First, we will evaluate your specific needs. Not every web support or web maintenance plan is the same. So, we take the time to speak with you and give a true recommendation, based on your business goals and needs. We offer monthly, quarterly or on call services. you choose the type you need. And we are always around if you have any questions. 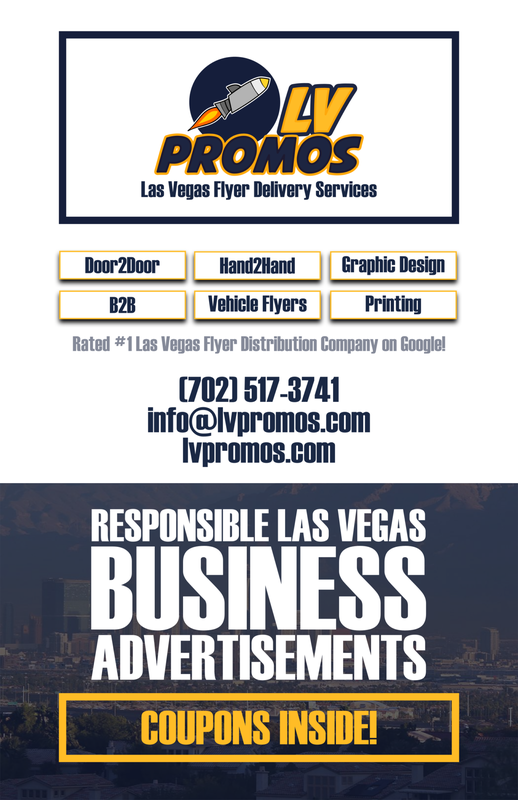 Call @ 702.904.4262 or email us.